NLMK, one of the world’s biggest metallurgy companies, reported a 40% growth in revenue in 2011, though its profitability fell victim to a global downturn. 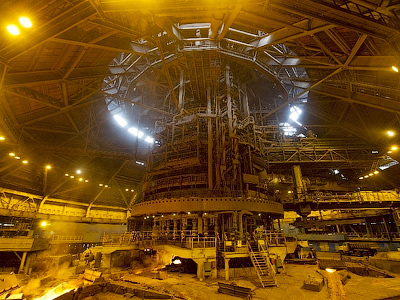 Overall, 2011's first financial statement in Russian metallurgy was sound, experts say. The net profit of the LSE-listed, leading steel producer was up 8% year on year in 2011, reaching $1.35 bln, with revenues jumping 40% to $11.7bln from $8.4 bln posted for FY 2010. The latter came on the back of higher sales volumes, as well as an improved product mix, the company explained. At the meantime, NLMK's EBITDA – an indicator of a company’s net efficiency – was down 2.8% to $2.28 bln. 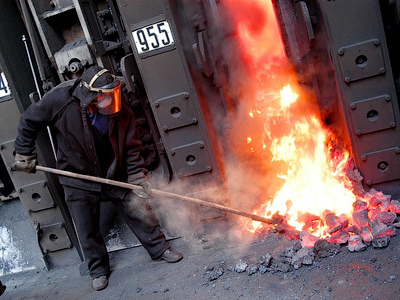 With the financial turmoil in Europe reaching its new peak in the second half of 2011, costs in Russia’s metallurgy grew 20%, the company explained. 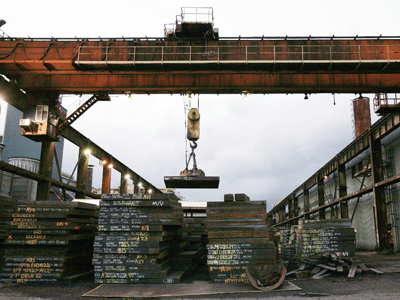 And lower efficiency was partially due to the purchase of rolling capacity from Duferco Group – Steel and Finance – for $600 million a year ago, Pavel Emelyantsev of Investcafe explained. 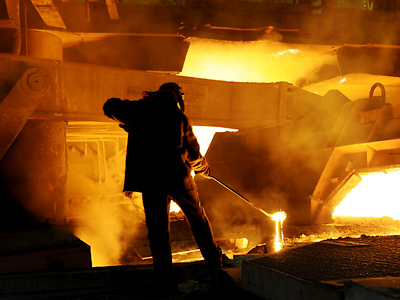 “This replaced NLMK as a market leader in terms of profitability among domestic metallurgists. 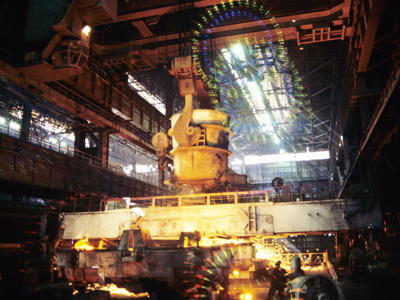 Today, Severstal ranks the first by the indicator,” Emelyantsev added. Anyway, in number terms all NLMK's basic financials were quite high and will create a background for other Russian metallurgy reports. 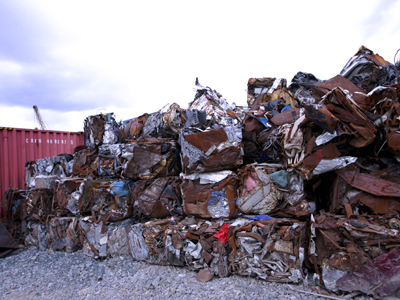 Output volume grew 3.6% in 2011 to 11.97 million tons, with the sales of metal products going up 9.6% to 12.86 million tons. “In 2012 we plan to increase crude steel output to over 15 mt […] thus becoming the largest steel producer in Russia,” NLMK said. The company said it would invest a total of $1.7 billion in 2012.